• Play more challenging mini-games and Hidden-Object Puzzles, and unlock the Secret Room to replay your favourites! • Collect Puzzle Pieces, Morphing Objects, and Achievements, and access extra content as you gather mystical minerals! • Always have a plan at hand when you use the helpful Strategy Guide. ElAmigos release, unprotected game (serial or C@ack is not necessary). Updated to version 1.27b (14.12.2016). 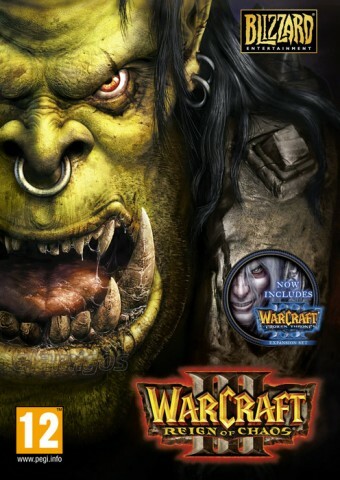 Included content: Warcraft III: Reign of Chaos + Warcraft III: The Frozen Throne.